We Specialize in Kundalini Yoga and offer ongoing Yoga Retreats on Salt Spring Island, the largest of the Gulf Islands in BC Canada, as well as select locals worldwide. 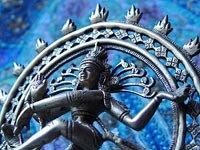 We also provide Yoga Classes, Yoga Workshops, Workplace Yoga and Yoga Parties. Our mission at Paradise Found Yoga is to provide a safe and enchanting space where the guest / student can quickly and effectively experience a shift toward the life they seek; where they can refresh and rejuvenate or simply get away from the daily grind. 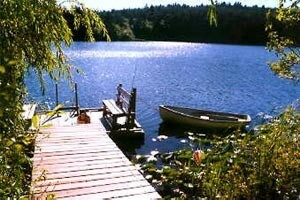 Our retreats are held at Paradise Found Cottage on the shoreline of pristine Cusheon Lake on Salt Spring Island. One of only a dozen or so homes on the lake, the grounds and garden are well manicured and private and you are only steps away to the outdoor hot-tub and private dock. The energy of Paradise Found Cottage is a perfect blend of practical western living with healing eastern influences.